The 1997 UBC has adopted, with some modifications, the seismic detailing requirements of the 1995 edition of "Building Code Requirements for Structural Concrete (AeI 318~95) and Commentary CACI 318R~95)." For a comprehensive description of and background information on the design and detailing provisions, the reader is referred to the commentary of "Recommended Lateral Force Requirements …... Design and detail seismic force-resisting systems, generating seismic loads according to the relevant building code. Consider these forces in the design of elements and, where applicable, the design of frames and the larger structural system. Enforce the ductility requirements of the selected design code in element proportioning and detailing. 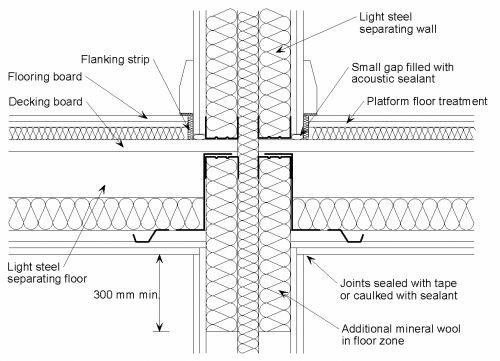 Combined with conflicts between the concrete structures and earthquake loading Standards, and the reinforcement detailing requirements within the Standard often being difficult to interpret and apply with confidence, there is a need for further training in this important area.